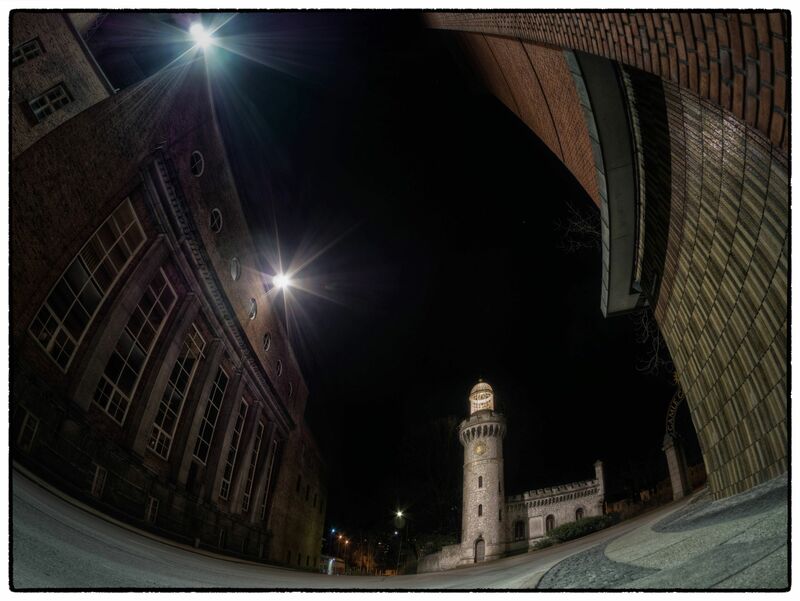 The more I use my Samyang fisheye for my OM-D, the more I’m liking it. This is my first HDR photo made with that lens, and as you can see it works great for HDR’s as well. This is a little castle you can see on the Carlsberg ground here in Copenhagen. Bend Over by Bo47 is licensed under a Creative Commons Attribution-NonCommercial-NoDerivatives 4.0 International License.